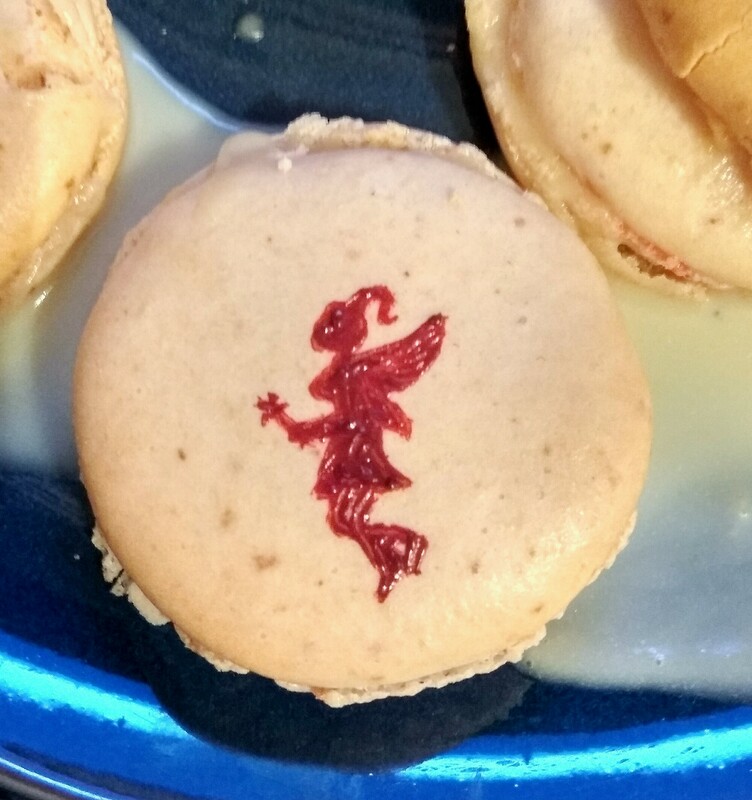 Today I made my first ever batch of macaroons and I simply had to make one into today’s fairy! I used Christmas Red concentrated food colouring paste and applied it using a cocktail stick. The effect almost looks like feathers on her wings.